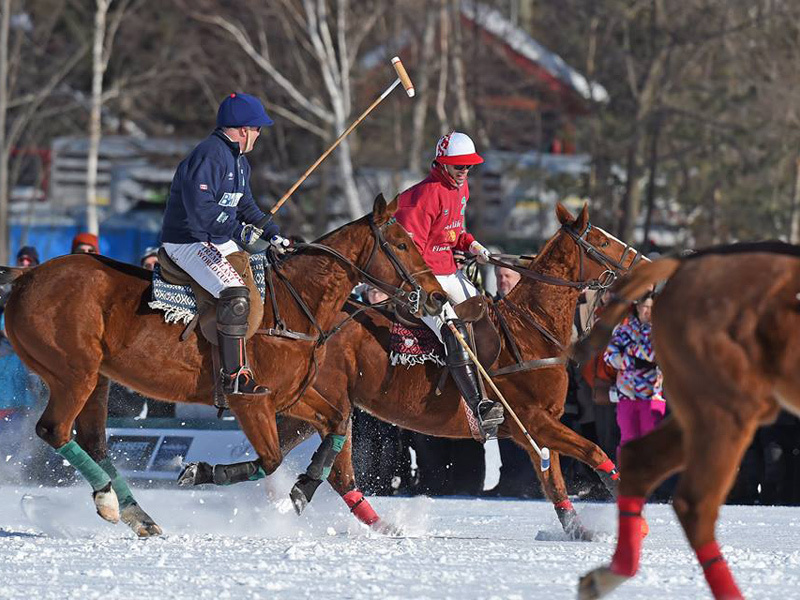 On Feb. 28, 2015, Mont Tremblant and Hôtel Quintessence hosted the first-ever Snow Polo Tremblant World Cup under what could not have been better conditions. 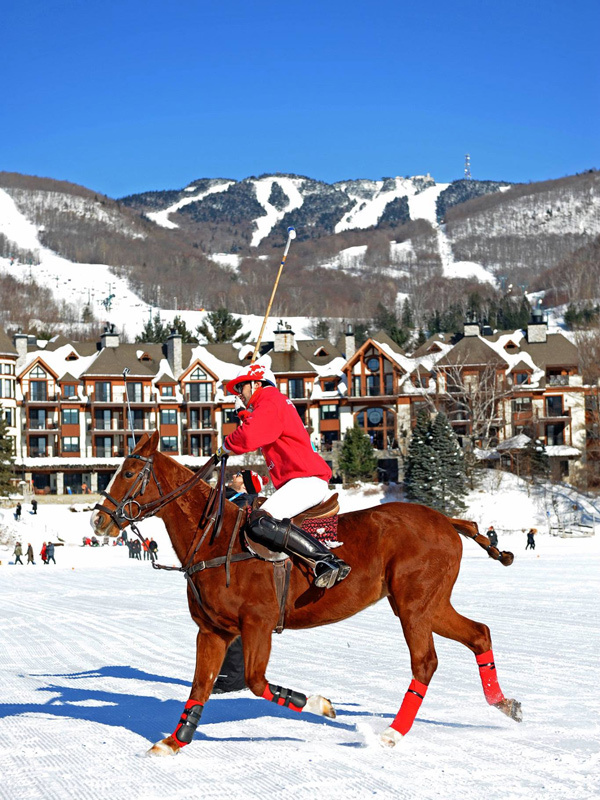 The field (or pitch, as it’s called in polo) was on a groomed portion of the lake in front of a stunning five-star hotel and the amazing Mont Tremblant backdrop. 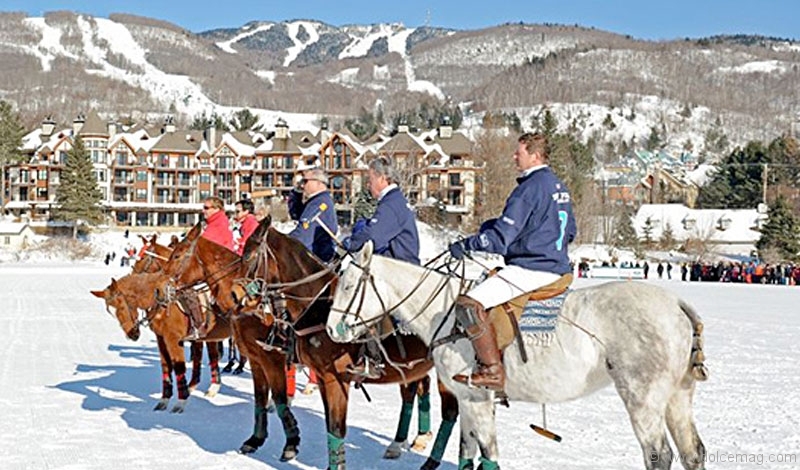 The Snow Polo Tremblant World Cup event has been in the making for nearly half a decade by its founders, Herbert Ratsch of Sotheby’s International Realty Quebec, as well as avid polo players Marc Perreault of Landco and Justin Fogarty, longtime member of the Toronto Polo Club, managing partner of Regent Law Professional Corporation and passionate skier at Tremblant. 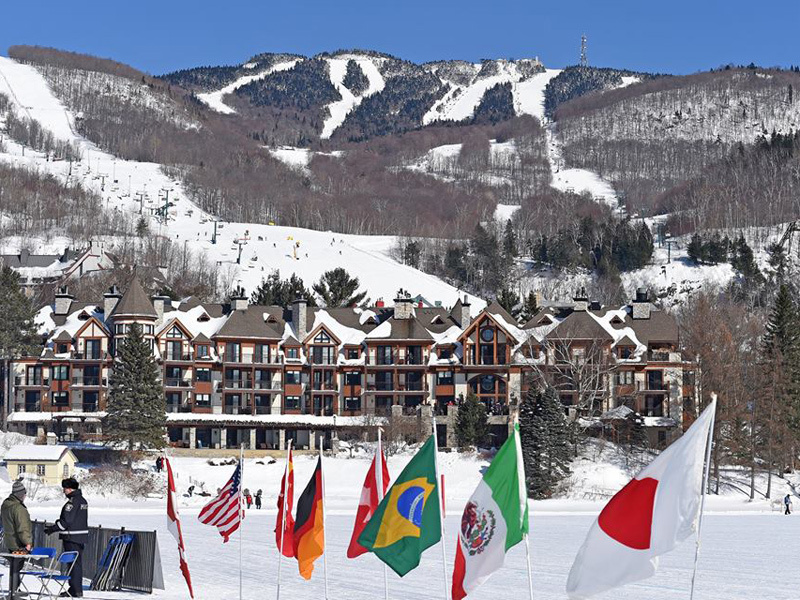 As a sport that is typically held in private settings within a very tight community, it is no surprise that most would question what degree of interest such an event might garner. 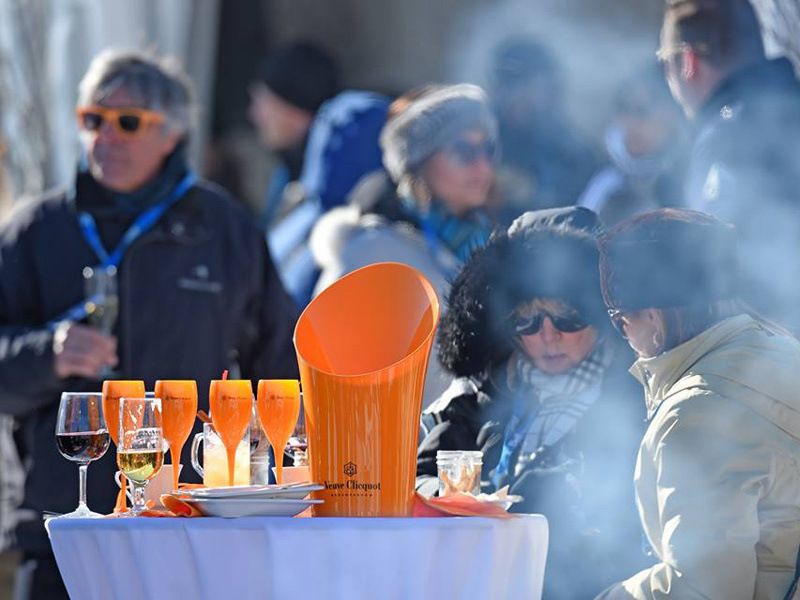 Having followed the founders for a few days prior to the event, I can say that an underlying concern with the event not getting worthy attention would be an understatement. 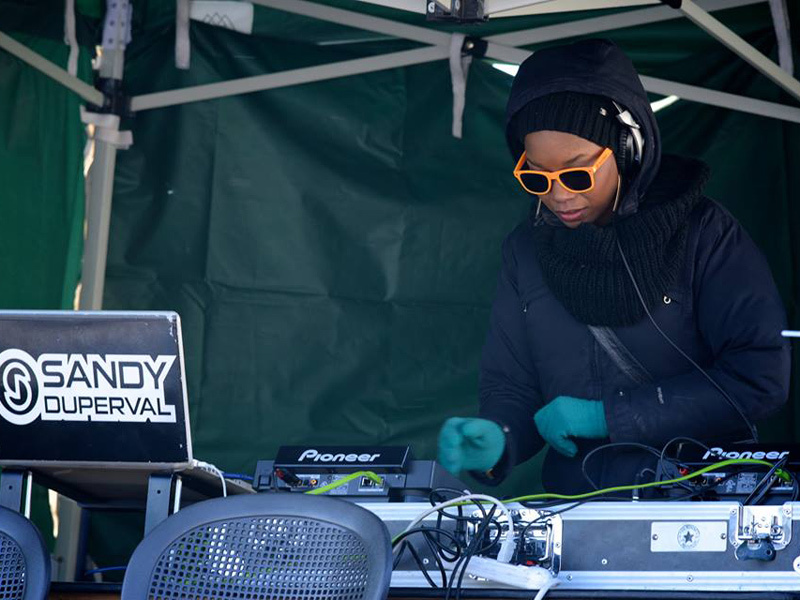 Although there was virtually no advertising, the event by all measures was a great success, with title sponsorship coming from Bell Media and Sun life Financial, not to mention considerable media attention throughout the Quebec region. 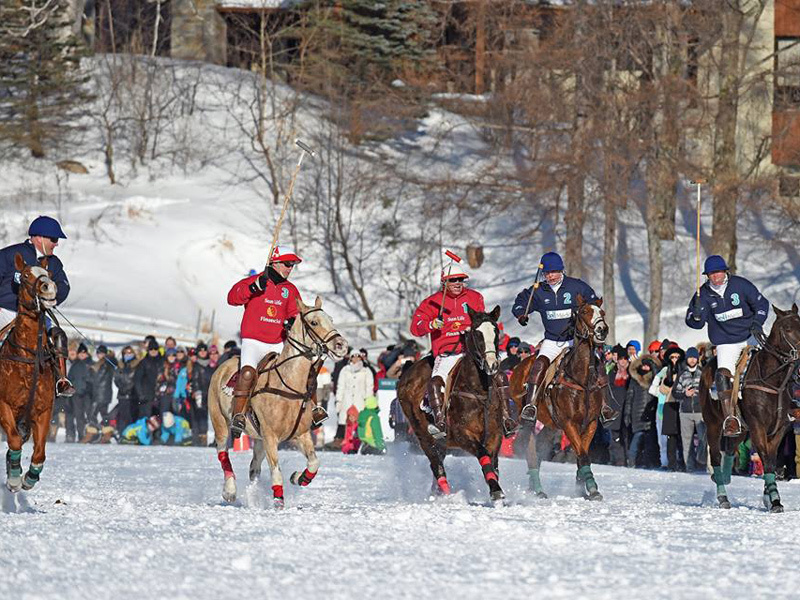 Because Canadians are drawn to many sports, when you incorporate the ball, stick, ice and intensity of a fast-paced sport the crowds will come. And come they did! 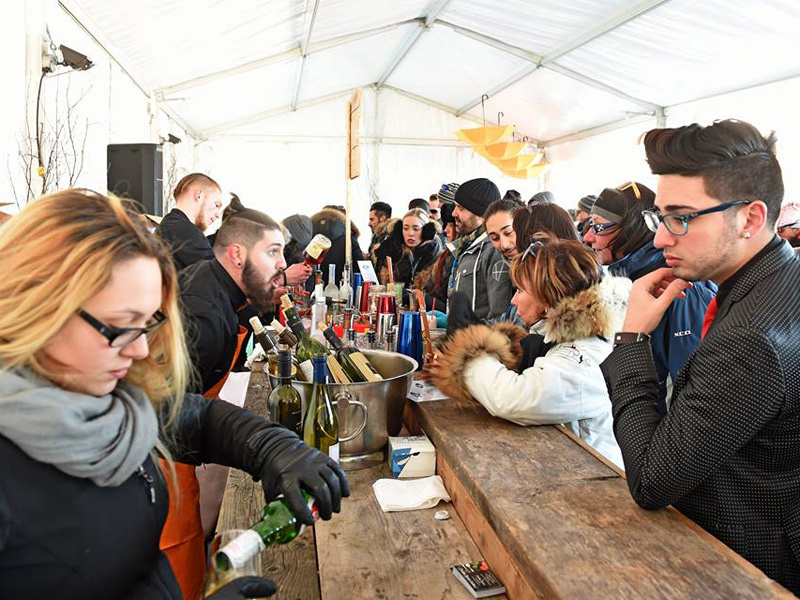 The VIP section that anticipated 150 spectators drew over 400 of Canada’s elite professional athletes, as well as the country’s most prominent and influential business people. 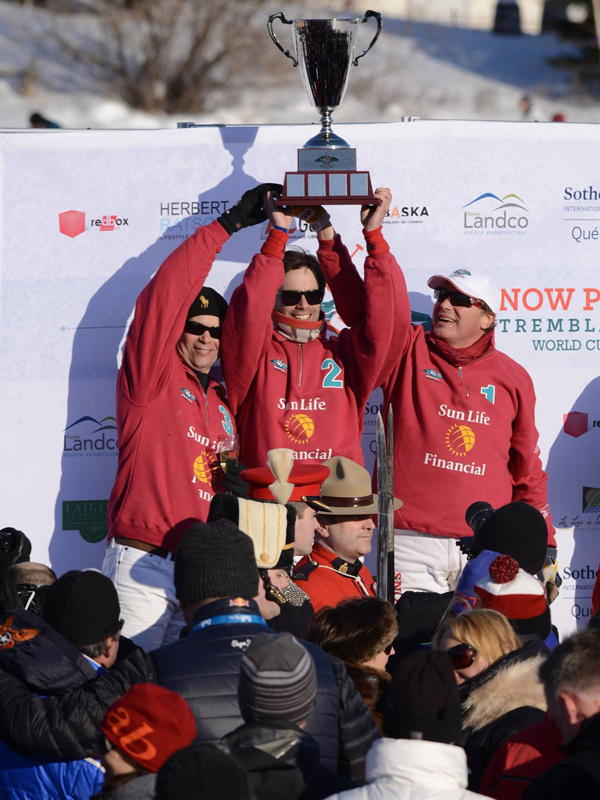 There was no way to anticipate what to expect, but it was estimated that an excess of 2,500 cheering fans — electric with excitement like hockey on horseback or Formula 1 on ice — stood fast on the sidelines in chilly conditions. 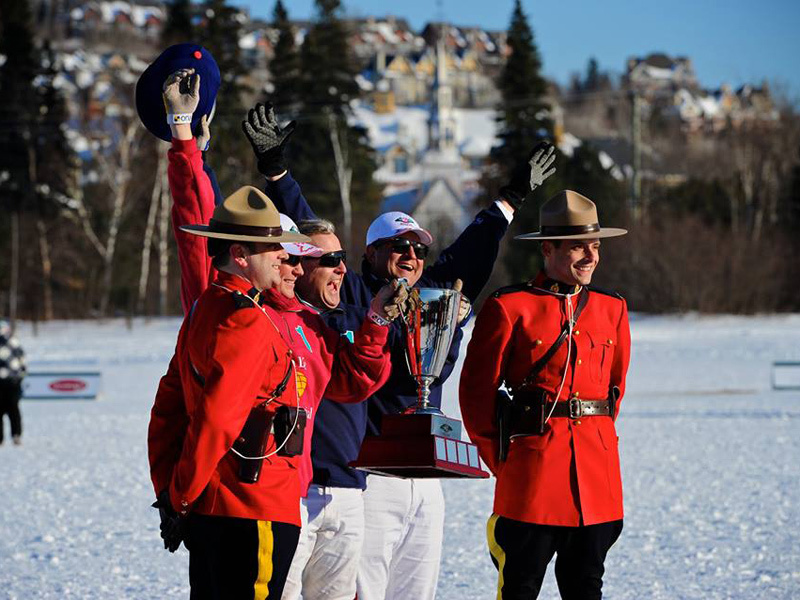 The real icing on the cake was Canada winning the world cup, which was ceremoniously presented by members of the Royal Canadian Mounted Police. I don’t care what sport it is; we love it when Canada wins. 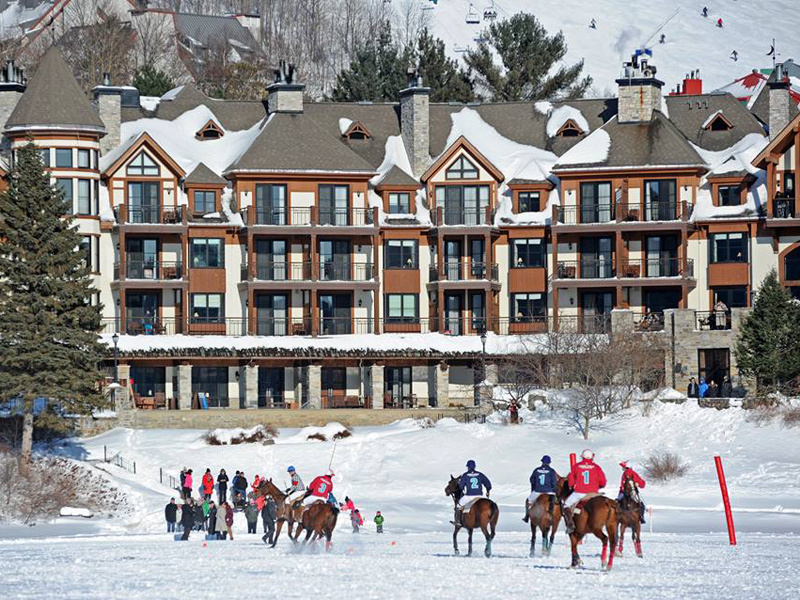 Based on the success of the inaugural event, you can assume that the Snow Polo Tremblant World Cup will only grow in popularity in the coming years as a must-attend event.